Housing has raised Rs. 100 crore from Softbank in new round of funding. Softbank is already the largest investor in Housing and has a 33% stake in the company. 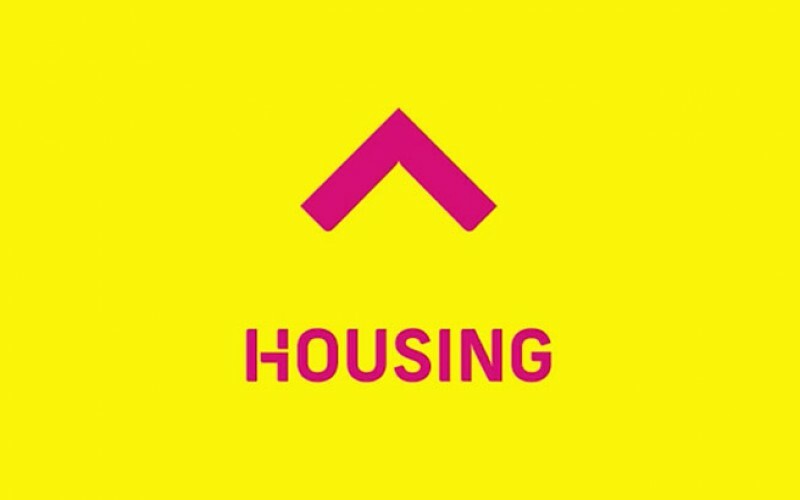 Housing has changed focus after replacing former CEO Rahul Yadav with company outsider Jason Kothari. The company had let go of 800 people late last year in an apparent restructuring. The company has also slowed down its marketing efforts. Former CEO Rahul Yadav had spent Rs. 120 crore in a marketing and branding exercise prior to his removal. Prior to this fundraise, Housing had raised Rs 760 crore and was last valued at about Rs 1,500 crore.